friends of steemit Every day we have 24 hours that we can use at our discretion. Unless we deliberately dedicate how to invest that time, we will discover that the day has already passed and we have not performed the tasks we wanted to complete. 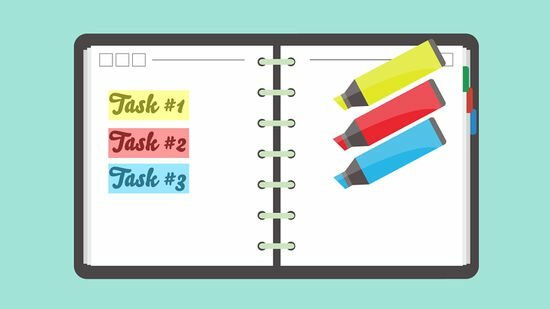 The best solution to this problem is to prepare and follow a well-prioritized list of things you have to do. I use a calendar to write down my priorities based on their importance. Contrary to what some may say, not every activity is of equal importance. You can postpone those insignificant activities that would cause you discomfort if you had them today. 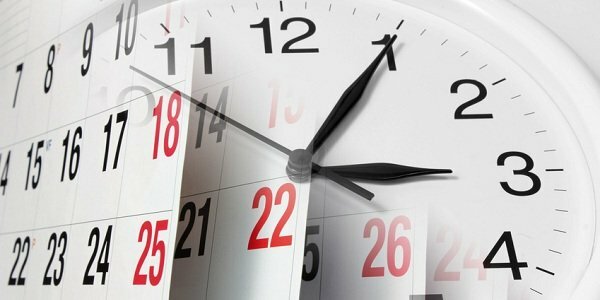 It is possible that some friends of steemit have the same problem as me when it comes to scheduling the day. You think of doing everything at the speed of light in the style of ** Star Wars. ** As a consequence, you do not calculate the possibilities of interruptions, that you miss something or have people around you move at a snail's pace or that there is too much traffic due to an accident. The most serious problem of all in ordering the list of tasks is to forget to present this to God. By doing this, I am giving up my right to peace with God for not letting him approve my agenda so to speak. What I have learned to do when making my agenda is to show it to God and tell him; Sir, this is what I have planned for today. However, do not do my will, if not yours. Sometimes I had to leave my agenda to attend to issues related to the work of God. Finally, if you think you have to do something productive every minute of the day, time to redefine the terms. Loneliness is productive in this case. Taking a mental break while waiting in line is productive. Pray for each member of your family while you are in a traffic jam is productive. Flex and relax the muscles, memorize passages of the bible (I write them on the back of my business cards), and pray for the salvation of the souls around you are all productive activities. Do you make your agenda and present it to God? Pray to God and tell him to help you with all your plans so that everything is productive.